Make ice transport convenient, sanitary, and easy with this Follett LSC125 SmartCART 125 lb. Ice Cart! 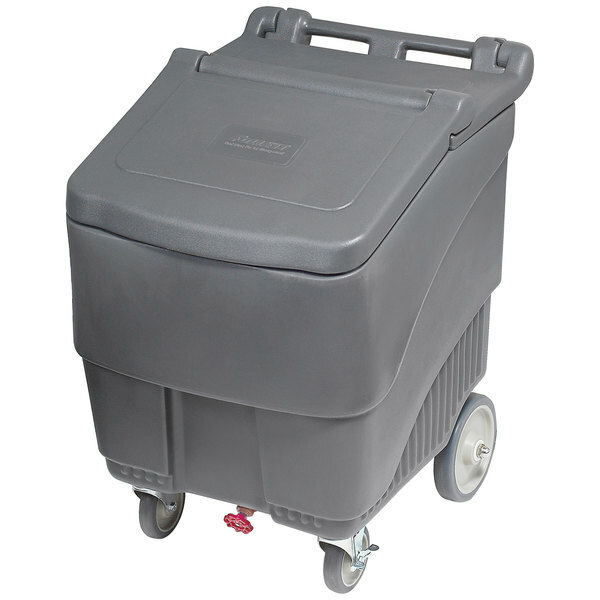 Perfect for moving larger quantities of ice to manually fill storage receptacle, this cart transports 125 lb. of ice at one time. Plus, its fully insulated polyethylene and hinged, flip-up lid makes it the ideal cart for portable bars! 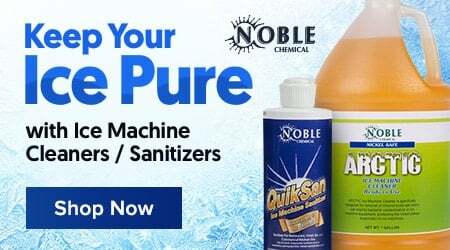 This cart is made of medium density polyethylene molded plastic and has a 24" high base and a 4" plastic ice chute.